1. 100% original quality and Brand New. 2. 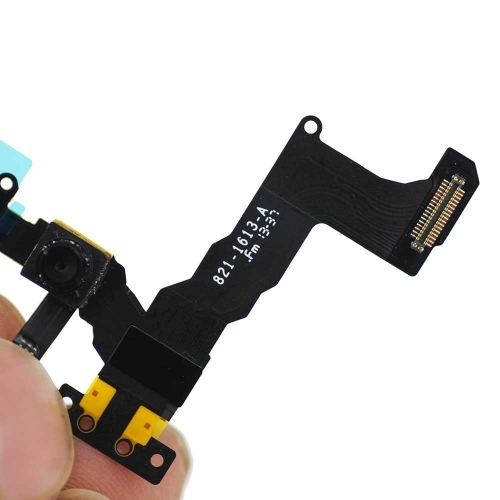 It comes with the proximity light sensor flex cable and front facing camera together, that two parts are pre-assembled as one part..
3. 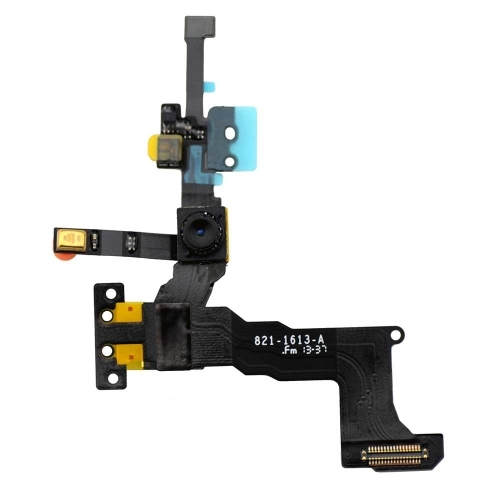 It is used to replace the broken or unusable proximity light sensor flex cable and front camera for iPhone 5C. 4. It is perfectly fit for iPhone 5C. 5. Each item will be checked in good condition before sending out. 6. Professional installation is highly recommended.